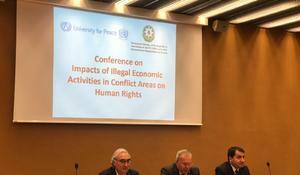 The international conference entitled "Impacts of Illegal Economic Activities in Conflict Areas on Human Rights" will be held at the UN headquarters in Geneva on April 9, Trendreports referring to the UN office’s website on April 8. 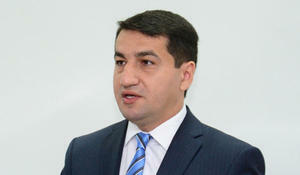 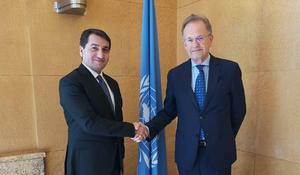 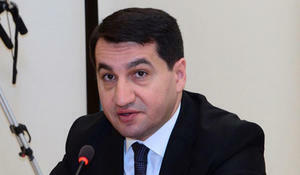 Azerbaijan believes that the latest statement by the OSCE Minsk Group is addressed namely to Armenia, said Hikmet Hajiyev, head of the foreign policy department of the presidential administration of the Republic of Azerbaijan, Trend reports March 14. 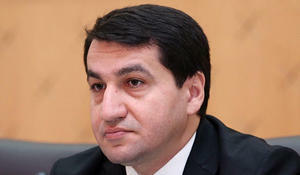 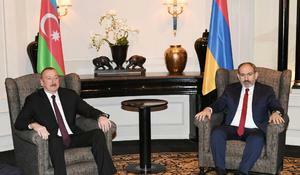 By wordplay, the Armenian government cannot evade overwhelming responsibility, Hikmet Hajiyev, head of the foreign policy department of the presidential administration of the Republic of Azerbaijan, said in the article on EURACTIV.